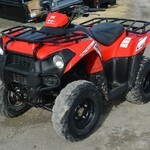 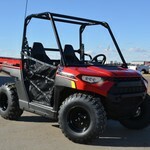 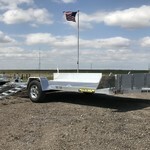 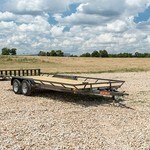 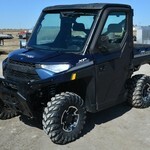 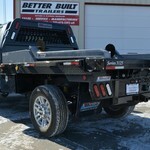 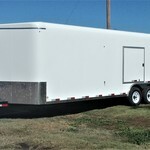 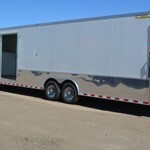 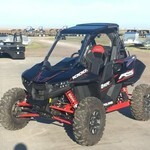 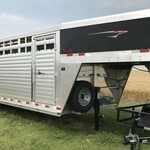 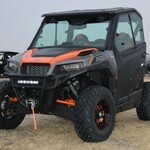 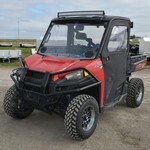 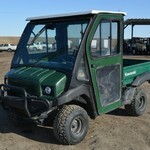 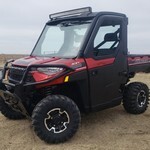 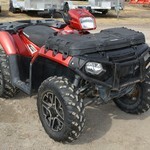 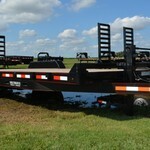 NWKansas' multi-brand trailer dealer, Polaris ORV Dealer, manufacturer of quality small to mid-size trailers. 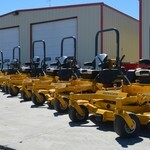 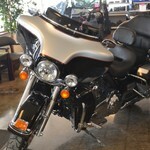 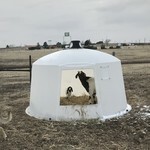 Coming Soon - Mower Season !!! 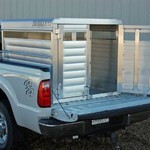 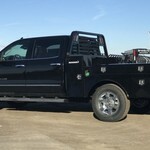 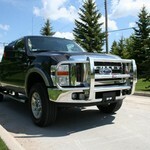 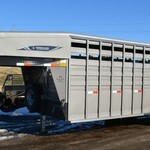 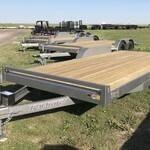 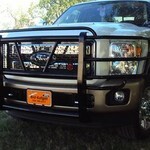 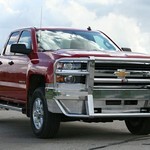 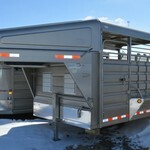 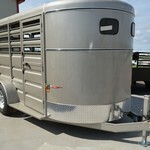 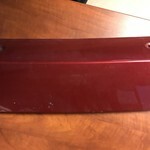 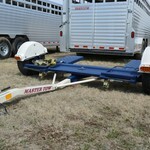 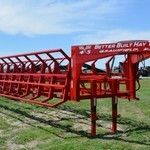 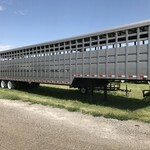 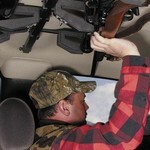 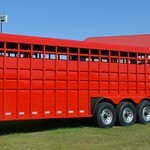 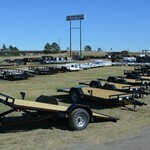 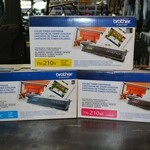 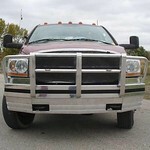 Many Pronghorn and Besler Truck Beds on Hand!! 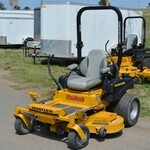 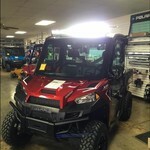 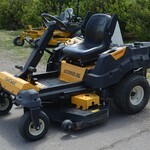 2014 Cub Cadet Z Force 48"